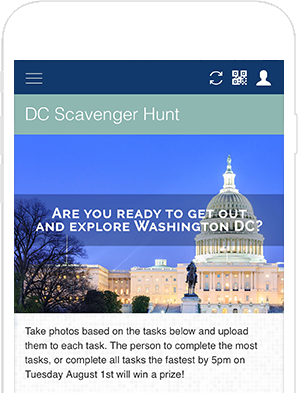 A custom mobile event app can help engage attendees at all stages of the event journey and offer experiences beyond expectation. Your attendees look forward to a variety of things when they attend your event. They’re excited to learn new information, explore your venue, listen to engaging speakers, and check out cool products and services. But maybe most importantly, your attendees want to connect with industry influencers, peers, and co-workers. 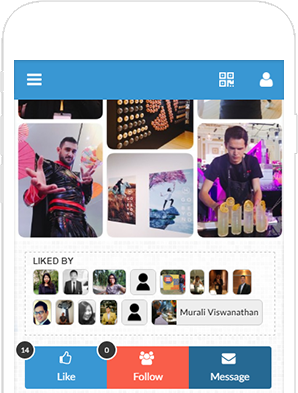 Fully customizable profiles within our mobile event apps allow attendees (speakers and exhibitors too) to upload a profile photo, link their social media accounts, and show off badges they earn during the event. 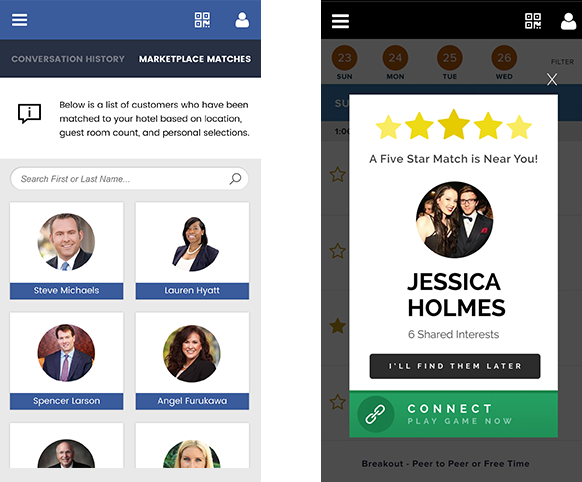 This great event app feature helps attendees to easily find commonalities and makes connecting easy. 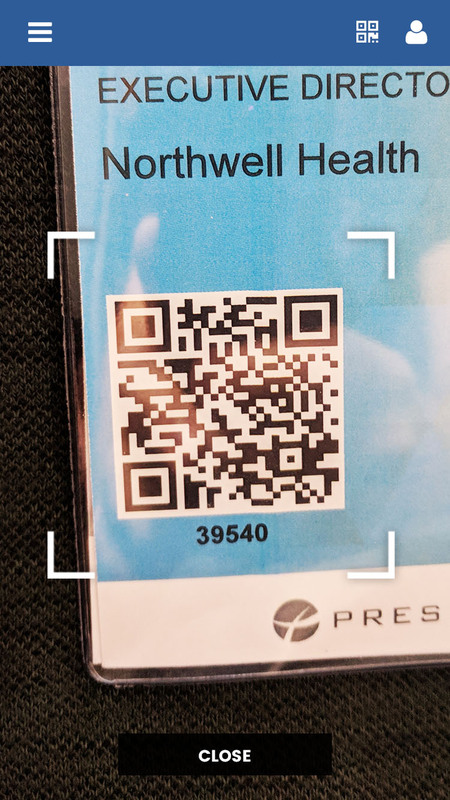 This fun, engaging event app feature allows attendees to scan other attendees' QR codes located on their badges to connect. 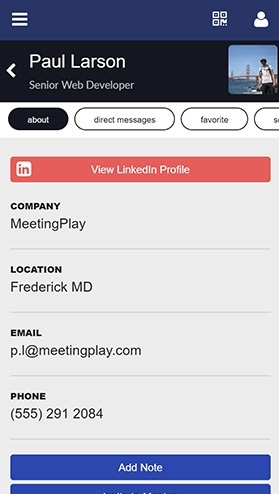 Once scanned, attendees can view one another’s profiles, take notes, add contact information to their phones, and start user-to-user messaging. Attendees can then select and save contact information in order to stay connected after the event. 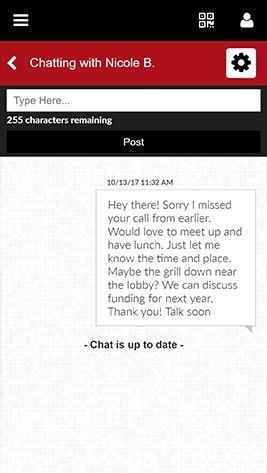 Attendees can send messages to individual attendees or create group chats, set up meetings, and further the networking experience. Networking can be intimidating, but it doesn't have to be. Make networking easy for attendees utilizing a proprietary algorithm that matches attendees based on their titles, affiliations, or information the event planner provides to match attendees. 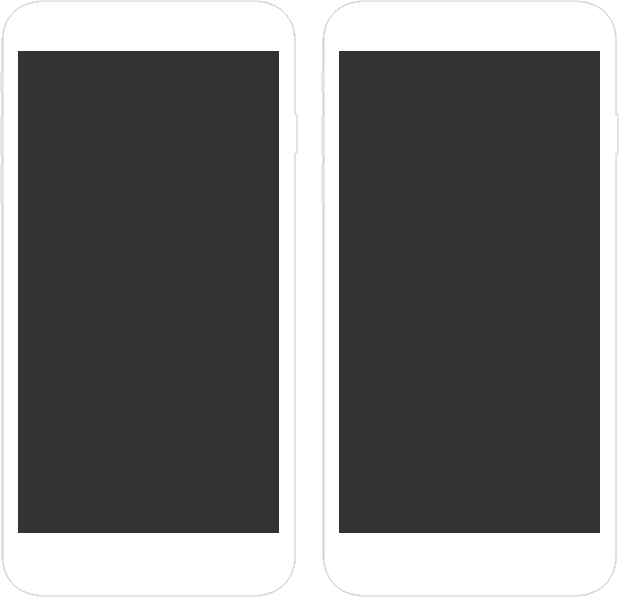 Enhance attendee matchmaking with proximity sensing to show attendees when they are near matches via alerts. 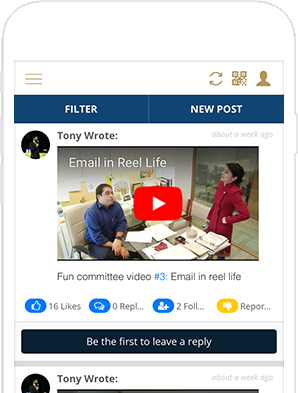 Attendees can then see shared interests, view their profiles, and connect. Attendees answer questions as part of their profiles, which can be used to start conversations with fellow attendees. 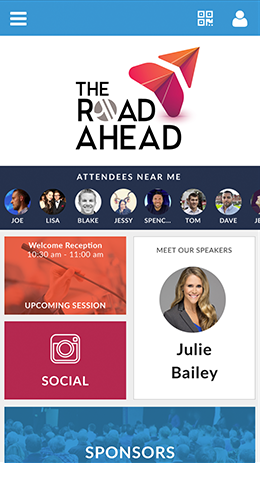 All information attendees need is available within the mobile event app – including agendas, maps, speaker information, presentations available for download, and more. MeetingPlay will help you customize the experience for your attendees, providing a personalized experience. As attendees engage with the event app, it learns their preferences, resulting in a customized home screen based on browsing history. Attendees can set up and manage live appointments with exhibitors (or any other meeting attendee) before or during an event. With all the hard work event planners put in to creating the event, why not let everyone show it off using features and experiences that mimic social activities attendees use every day. Users can shoot and share their own photos, all from their personal devices. The gallery can be used for contests and scavenger hunts, too! Like group texting, attendees can talk, share, and interact with each other within the conversation wall. Like and follow the posts which interest you the most. 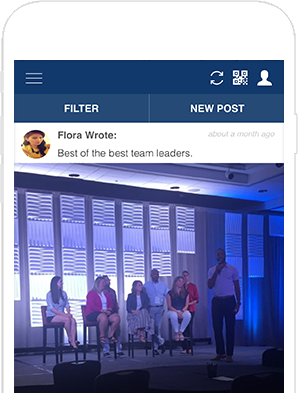 Attendees can link to their social media profiles to post directly from their mobile event app. 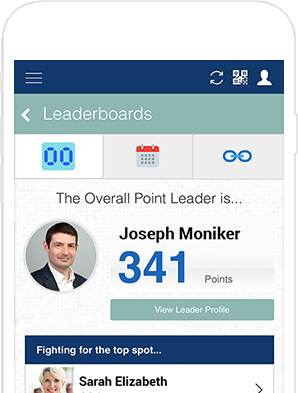 For attendees, event gamification provides the opportunity to have fun while learning and networking. Besides earning points, climbing leader boards, and even winning prizes, attendees are provided opportunities to make deeper connections with other attendees, exhibitors, sponsors, and your meeting content. MeetingPlay has plenty of tried and true examples to share, and we regularly ideate new gamification ideas based on our clients’ individual needs. 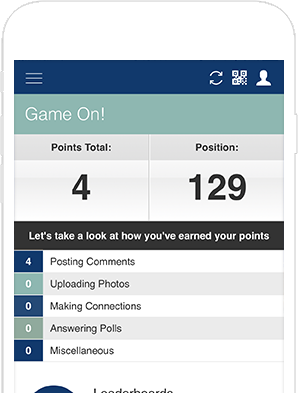 Engage your audience and capture real-time feedback through MeetingPlay’s Audience Response System, including live polling, quizzes, and interactive questions. 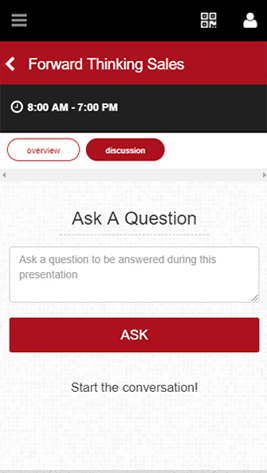 Ask the audience questions and have attendees respond through their mobile devices with results displayed in real time in the session. 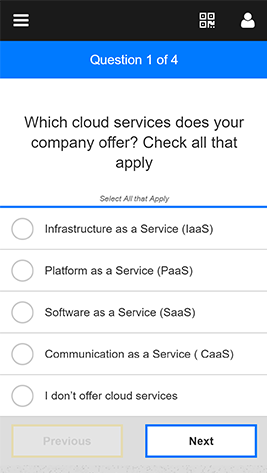 You can also help your event attendees retain information, while having a little fun, with quizzes. 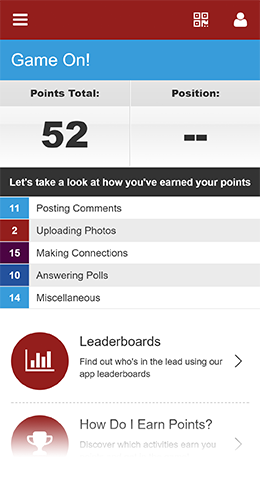 Allow audience members to ask questions within a session through the app, eliminating the need to pass around a microphone.